The home sold in May 2011 for $1,480,000. 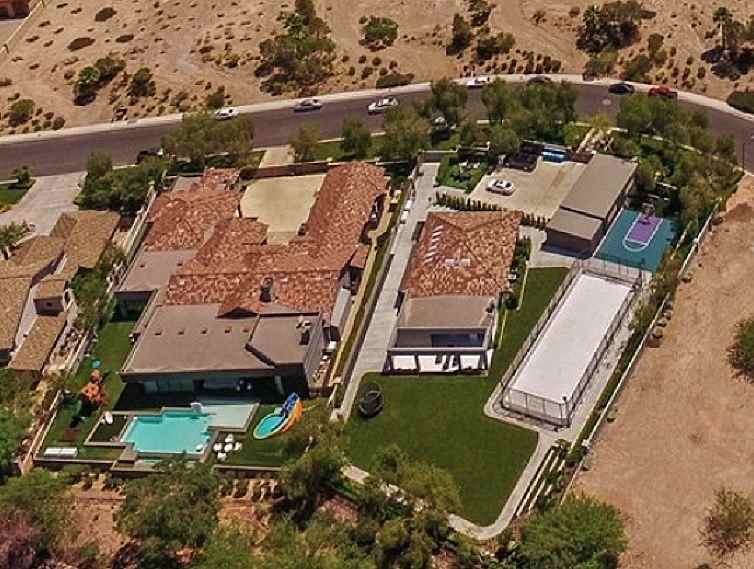 Eric Johnson, the former San Francisco 49ers tight end and new boyfriend of pop star Jessica Simpson, is selling his home in Redwood City, California. 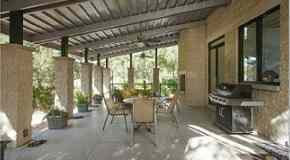 Built in 1996 and located in the Cordilleras Heights community, the home includes four bedrooms, three full bathrooms and a half, and has 3,150 square feet. 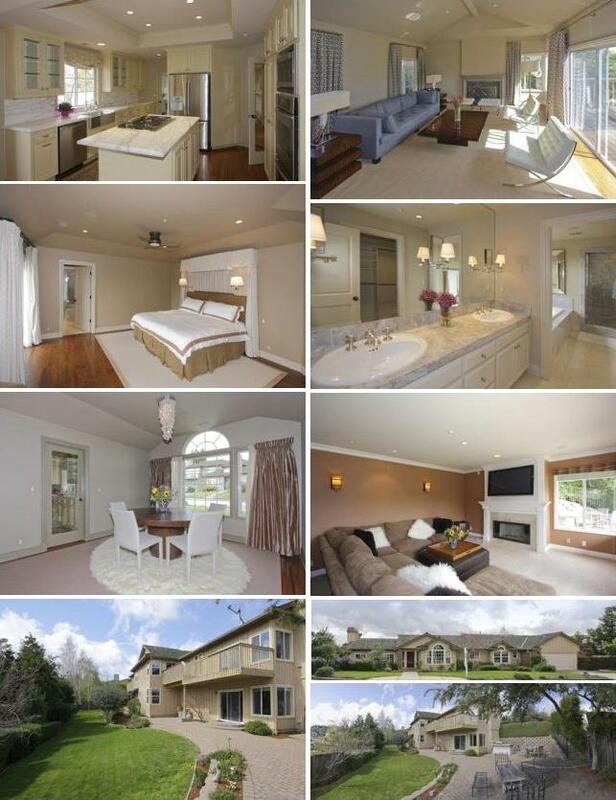 Eric Johnson is selling his Redwood City, CA home. To see the home listing directly go here: http://www.jfteam.com/listings/listing_home.cfm?property_ID=6837663.